Helps to reduce difficulty falling asleep. Safe, proven effective, just one tablet per dose. For adults and children 12 years and over. Fall asleep fast! 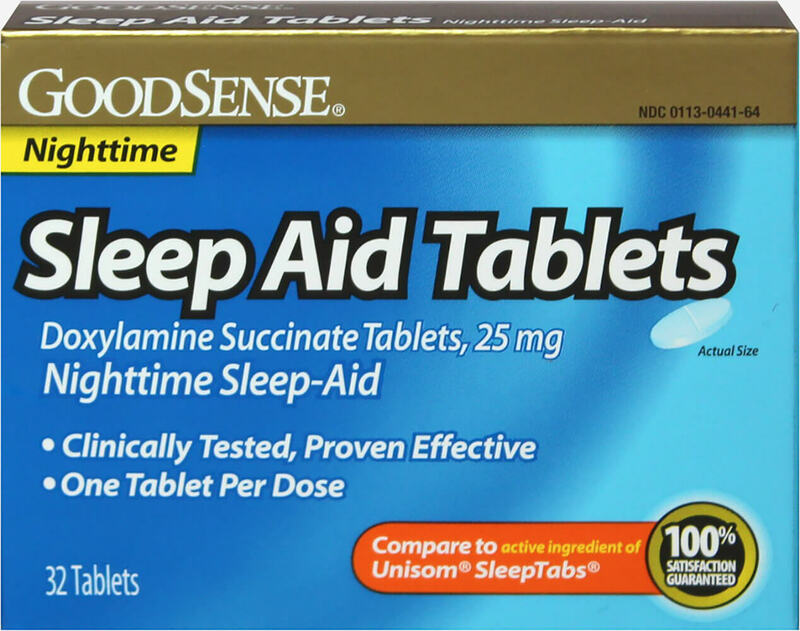 Active ingredient: Doxylamine succinate 25 mg (night sleep aid). Compare to the active ingredient in Unisom®.